The harvesting, transporting and storage of maize cobs are well known (see GreenEneryPark biorefinery/agro-biomass processing hub). …. 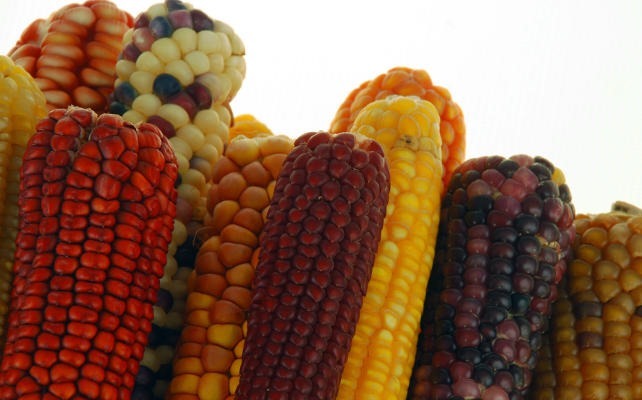 In Africa we recommend to use the cobs, only or indigenous energy crops. We also have smaller biorefinery solutions, like the µ-Biorefinery or the GreenEnergyPark, which have the same economic outcome as in the USA: Additional income for the farmers. For the past seven years, All-American football player and Iowa farmer Bruce Nelson has been using corn stover—the non-edible corn stalks, husks, and leaves of a corn plant—to generate extra income at his family farm in Emmetsburg, Iowa. Nelson, his father, and his uncle are traditionally corn farmers; however, ever since biofuels company POET-DSM began preparations for its new cellulosic ethanol plant in Emmetsburg in 2007, their leftover corn stover has been an additional new cash crop. As preparation for constructing the PROJECT LIBERTY biorefinery began, POET, which later became POET-DSM through a joint venture, began experimental collection of biomass from more than 300 local farmers in Emmetsburg, including Nelson and his family farm. 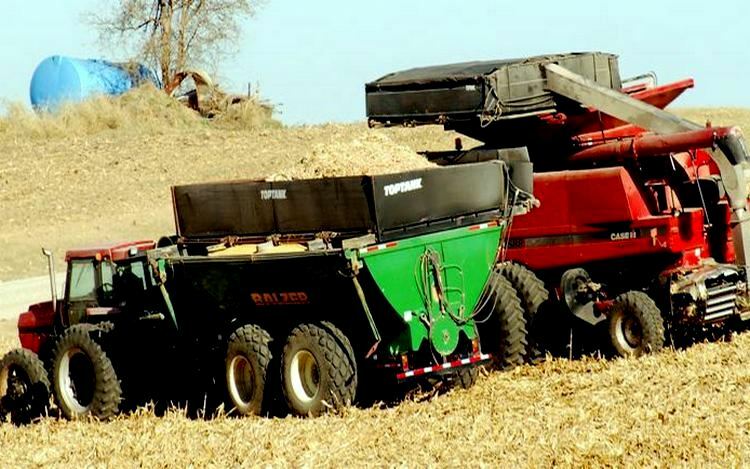 Just as in the scale-up process for the biorefinery and fuel conversion process, testing the equipment on local farms near the biorefinery helped POET see what worked and what needed improvements to efficiently harvest and transport corn stover in preparation for the opening of their biorefinery. POET received $100 million in Energy Department cost-shared funding for construction of PROJECT LIBERTY. This biorefinery held its grand opening in September 2014 and is now in the preparation stage for full-scale commercial biofuel production. “We’ve been harvesting biostover in a renewable and a sustainable way. Now we have a second cash crop,” Bruce said. Watch a video segment for more about his story. 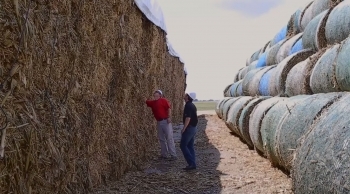 To date, Emmetsburg is home to one of only three commercial-scale biorefineries in the country that are preparing for full-scale production of cellulosic ethanol. The others are Abengoa’s Bioenergy Biomass of Kansas cellulosic ethanol biorefinery in Hugoton, Kansas (using corn stover), and INEOS Bio-New Planet Energy’s facility in Vero Beach, Florida (using vegetative waste including palm fronds). The Bioenergy Technologies Office helps to fund integrated biorefineries across the nation that are helping to scale up biofuel technologies. The construction of biorefineries and biofuel production also create temporary and permanent biorefinery jobs. 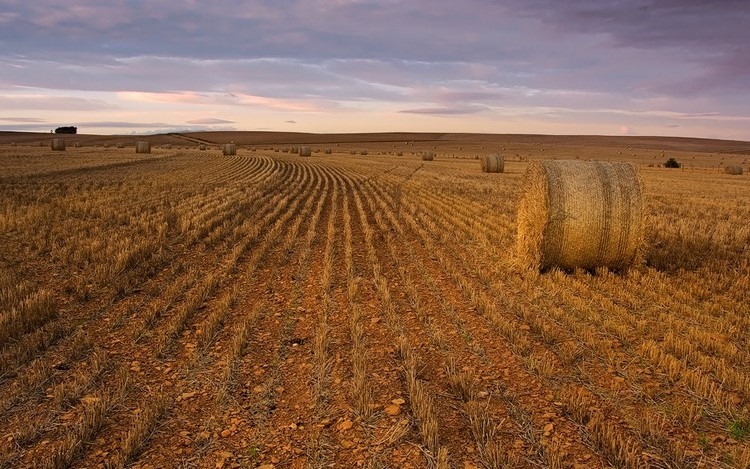 As the market for cellulosic ethanol develops, it can continue to drive job creation and new revenue streams for farmers such as Nelson and his family. The Bioenergy Technologies Office has helped to make this new revenue stream possible by funding research, development, and demonstration projects to drive down the cost of advanced biofuel such as cellulosic ethanol. Helping local farmers turn corn stover into a cash crop—just one of EERE’s energy impacts.